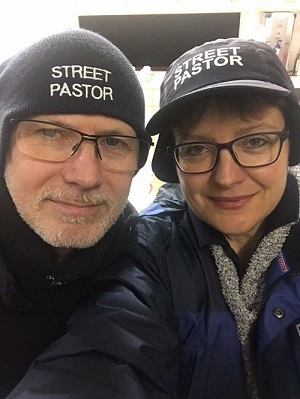 Part of the world wide Street Pastors organisation started in London in 2003 by Rev Les Isaacs with The Ascension Trust, Stafford Street Pastors started in 2009. We are one of the group of Ministries and Churches which make up Love Stafford. 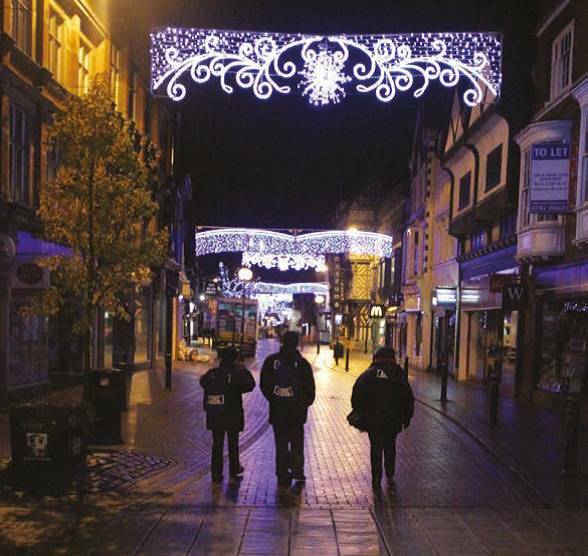 We offer caring, listening and practical help to anyone on our streets between 10.30pm and 4am on Fridays and Saturdays. We mingle with those enjoying a night out and engage with anyone who wants to chat to us and look out for those who, for a variety of reasons, are vulnerable. We provide flipflops for tired feet, bottles of water, space blankets and sickbags and of course our famous lollies! We share our faith when asked, amazed by the openness of people asking about our beliefs and our reasons for Volunteering. We are well-known and respected by door staff, Police, Paramedics and the Borough Council for our professionalism and caring attitude to all. The post Awaking Of Westminster Street Pastors 12th of July at WBPC appeared first on Street Pastors.